Actor Pradhuman Singh is starting a new innings with Irrfan Khan starrer Blackmail. The actor has turned writer and has penned the dialogues for the Abhinay Deo directorial. The film is heading to the theatres on April 6. Blackmail actor Pradhuman Singh turns writer for Sonam Kapoor starrer Zoya Factor. Meet Pradhuman Singh. Now, you may think – who is he? Well, let us reintroduce him as the actor who played Osama Bin Laden in Tere Bin Laden series. Yes, you read that right. 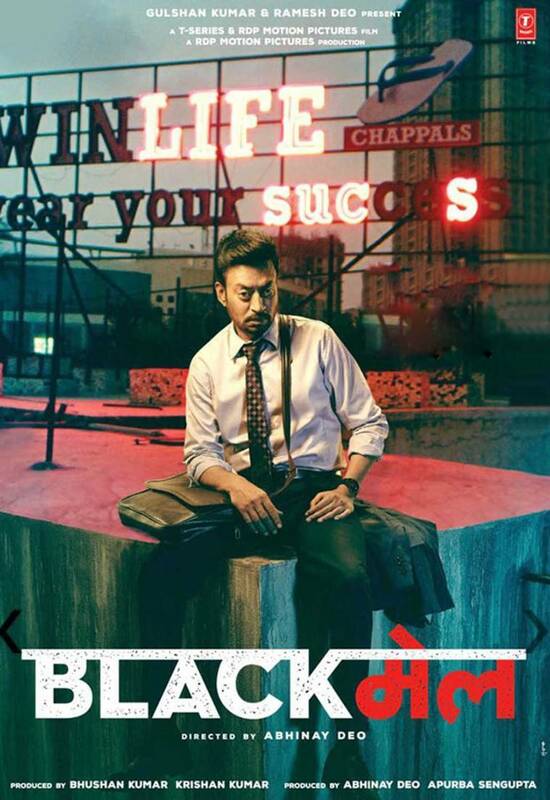 Pradhuman will now be seen playing a role in Irrfan Khan’s upcoming film Blackmail. And not just acting, the Laden of Bollywood has turned dialogue writer with the Abhinay Deo directorial, which will head to the theatres on April 6. Pradhuman Singh says saying yes to Blackmail was a no-brainer for him as not only the genre but also the cast and the crew had excited him. “When I first read the script, I was very excited. Blackmail is a black comedy and I like that genre. 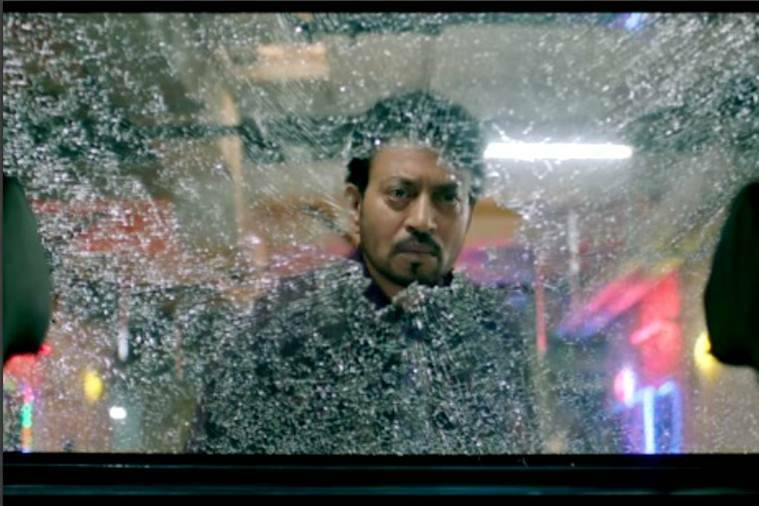 It has been directed by Abhinay Deo who has given us a cult classic like Delhi Belly and of course, you have Irrfan,” said the actor. “It is a joy to see him perform. He is so different in so many ways. His sense of approaching a scene, his attitude and style, everything was incredible. I learnt how to approach a scene and do it differently, which is a great talent he has. He tries to break the obvious which is difficult. I would struggle to do that. 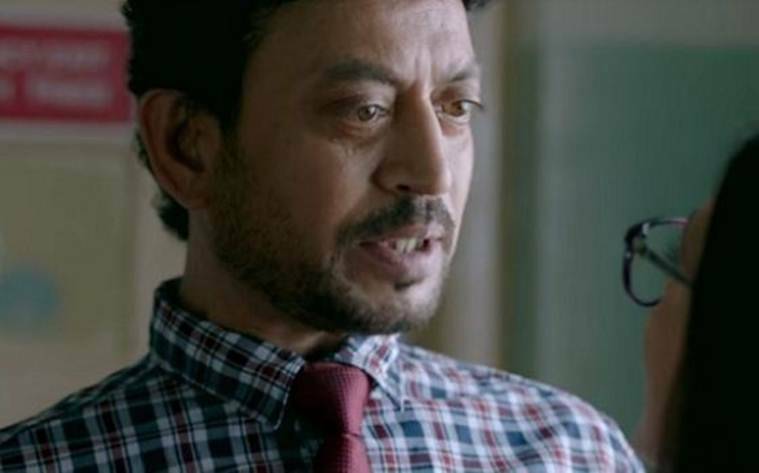 I would not mind saying that Irrfan was like an actor’s workbook. So, most of the time I would observe and absorb whatever I could in the little screen space we shared,” added Pradhuman. “When you play a larger than life character, it is very difficult for people to see you as anything else. It has happened with the legendary Amjad Khan too. His Gabbar character is so larger than life that despite his work in other films, people remember him just as Gabbar. No one remembers his other works. I think I have been lucky to have such a powerful character too. But the problem is nobody knows who is Pradhuman Singh. I become a new face for someone or the other because they do not know who I am,” he said. The actor has penned the dialogues of Blackmail and he has turned writer for Zoya Factor starring Sonam Kapoor and Dulquer Salmaan. “I wrote a film Zoya Factor. That film is going on floors. It stars Sonam Kapoor and Dulquer Salmaan. I have written dialogues for Blackmail too. I hope the audience likes it so that I get more work. Right now, I am busy as a writer. From now on, I would introduce myself as actor-writer,” quipped Pradhuman. He went on to narrate how difficult it was to write dialogues for this film as the director and the producers wanted few dialogues with an impressive impact. “This was a tough film to write. The makers were not wanting to put in many dialogues. They wanted the dialogues to be on point yet quirky and funny. 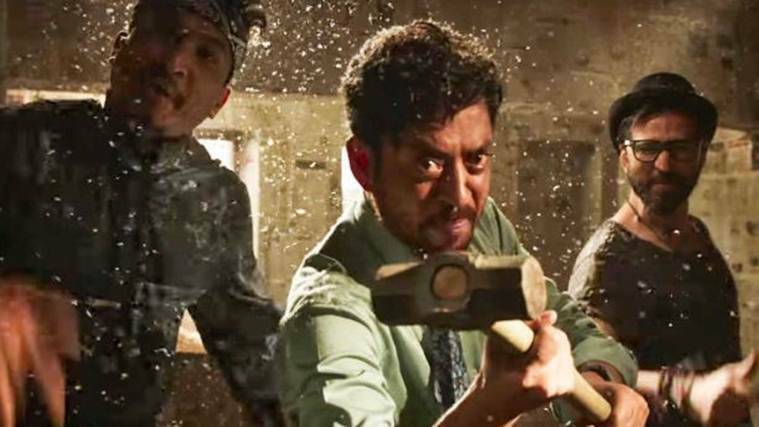 In fact, Irrfan has very few dialogues in the film. It is an experiment and a different approach. I had to come up with one liners. Luckily, for whatever I have learnt, people are liking the dialogues in the trailer. What helped me was the script. The characters were sketched really well which helped me to write dialogues. It is a rare occasion nowadays because until you sketch the characters rightly, apart from the hero and heroine and maybe the villain, the other characters become forgettable. It is unfortunate that writers are not credited much in the industry. Parvez Sheikh (who has written the screenplay for Blackmail) is also a writer of Queen and Bajrangi Bhaijaan. He made my job as a dialogue writer easy, ” said Pradhuman.